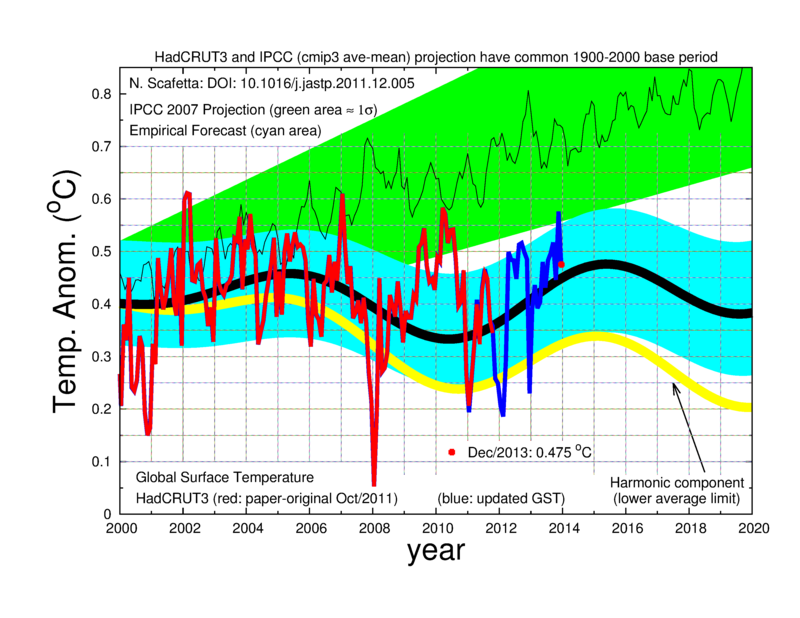 Climate Lessons: Monckton from the Conference in Rio: scaring children with climate propaganda is child abuse, and parents should not tolerate it. Monckton from the Conference in Rio: scaring children with climate propaganda is child abuse, and parents should not tolerate it. Scotland, and in particular Edinburgh has accumulated much to be ashamed about in the sorry saga of climate scaremongering of the past 30 years or so. The University for sustaining alarmism, the Royal Society for its supine conformance to establishment views, and even the town council for giving an award to an intemperate leader of climate alarm. But on the credit side of the ledger we do have some entries, and one of the most notable of these is the work of Lord Monckton. 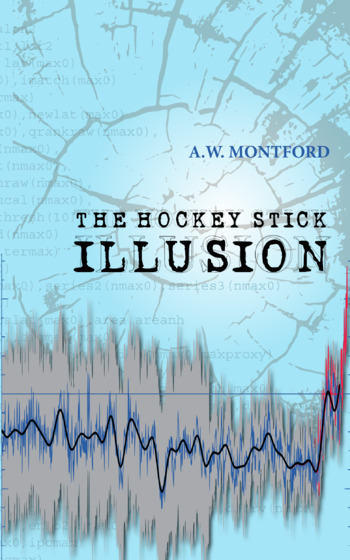 His deep study of the subject from the outside, but with mathematical and logical assurance, has been impressive, as has been his willingness to engage in debate and make presentations on what is known, and what is not known or has been deliberately misleading about the causes and extent of climate variation. The YouTube video below contains a report by Monckton from the UN conference which took place this month in Rio, a conference which seems to have well-reflected the moral and intellectual turpitude of the UN's handling of climate matters in so much as it was a failure on a grand and shaming scale. His report contains many useful insights into what took place in Rio. But of most interest for this blog, is when he notes in particular how the young have been exploited to take part in the conference, and addresses the question of children being deliberately scared about climate by teachers in public schools in the States, and how they may also be being taught to regard humanity, and therefore themselves, with loathing. The report is part of an interview conducted by Alex Jones, who himself refers to young children (in 1st grade, and in kindergarten) in Austin, Texas, being reduced to tears by their teachers around climate and human impact on it. 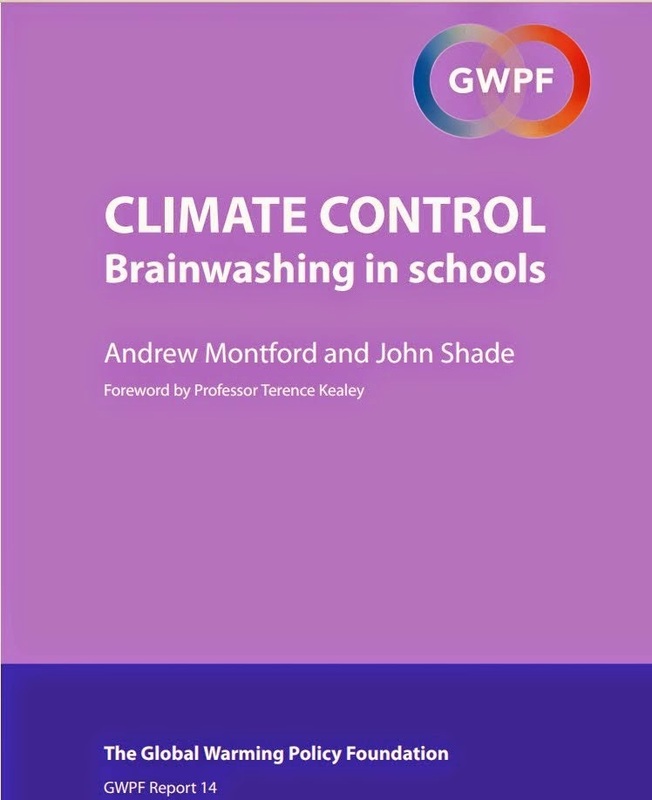 Monckton urges parents to gather the best evidence they can find on what is actually being taught in their childrens' schools, and to consider, if no reforms are made, taking legal action against any teachers who seem guilty of propagandising children in and around climate. He notes this is illegal in Britain, and expects that it may well be in the USA as well. His advice to parents who suspect their children are being abused by extremist teachers, is to try to get hard evidence on what is actually being taught. As Monckton notes, 'little children are being taught by left-wing extremists that humans are a poison on the planet and should be wiped out' . Jones describes such people, such extremists, as the scum of the earth. Monckton notes that help with investigations into what is being taught in schools may be found in homeschooling organisations. If parents find hard evidence of mental abuse of their children, and get no progress from the head teacher, then they should go to the police. He maintains that even if only one or two abusive teachers get imprisoned, then the rest will 'run for cover' and stop their propagandising. There is certainly a lot of climate material out there for children which is scary, and which denigrates humanity. There are certainly 'activist teachers', and many who would encourage and facilitate such activism on climate. There are certainly many reports of fear and anxiety amongst the young. It would be a salutory thing if someone somewhere could bring all this together and achieve a successful prosecution on a charge of child-abuse. That would surely help clean up climate curricula and help protect future generations from deliberate scaremongering aimed at producing 'little activists'. It may even help reduce the damage that has been done to those childen who have already been harmed. Re Edinburgh University and alarmism. This tv clips sees Edi lecturer David Reay report a child's question asked at one of his climate talks "When will I die?". Sounds like he is quite impressive, at least to children. Shame really ... I, like others I'm sure, are looking for useful information and balanced discussions on climate issues. However I see you have a prominent article here from Christopher Monckton. His work has now been successfully debunked so many times that the credibility of it - and by association your site - is zero. The article is by me, and I am very pleased to feature Monckton, whose efforts on the climate front I greatly admire. I have not come across any successful 'debunking' of his work, although I have noticed some attempts to do that.